Cryotherapy triggers the body’s natural healing process. 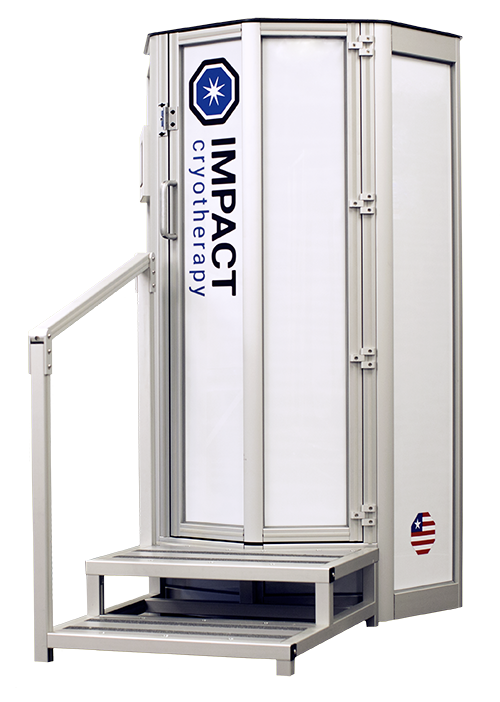 Originally developed for the treatment of Rheumatoid Arthritis, cryotherapy now provides a wide range of benefits from pain management and sports recovery to weight loss, improved skin, better sleep and many more. The results are amazingly quick and surprisingly long lasting. With regular use, many have experienced permanent benefits and relief from chronic issues. *Cryoskin Packages include CryoSlimming, CryoToning, or a combination of either session.